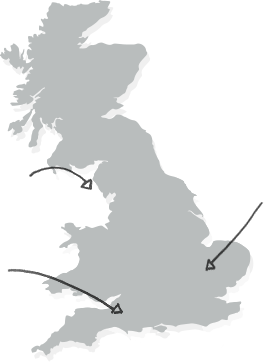 We currently have three Revitalise centres in England. 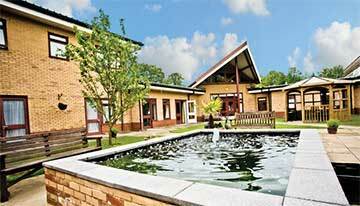 Jubilee Lodge is located in Essex on the outskirts of Epping forest. Netley Waterside House is on the South Coast in Hampshire. 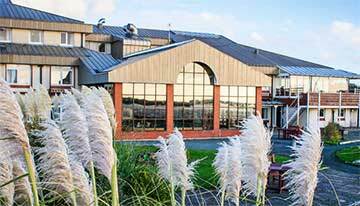 Sandpipers is situated by the beautiful Marine Lake, in Southport. 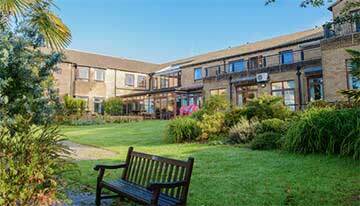 Rest assured, all Revitalise centres offer our expert 24-hour on-call nurse-led care, excellent facilities, fully accessible accommodation, quality hospitality and fantastic excursions and entertainment. Each Revitalise centre is different with unique qualities and features. But rest assured, the quality holiday atmosphere is something you will find throughout! Some of our guests go to their closest centre, others prefer to go far from home for a change of scenery or choose to go where their friends go. The choice is yours! 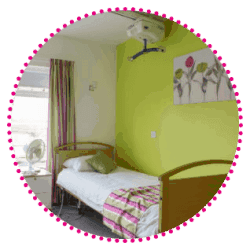 If you would like to visit our centres before you book, our team would be delighted to give you a guided tour and answer any questions you may have. Just contact your chosen centre to arrange a suitable time to visit.